House Bill 1514, which would add a special label to the health insurance cards of people purchasing health plans on the exchange created by the Affordable Care Act, passed the Texas Senate late Tuesday evening. The bill, which passed the House earlier this month, would apply to more than a million Texans with “qualified health plans” purchased on Healthcare.gov by adding a new label — “QHP” — to their insurance cards. It passed 20-11 and now heads to Gov. Greg Abbott for approval. Under the Affordable Care Act, there is a 90-day grace period in which insurance companies must continue providing health coverage for people who purchased subsidized health plans, even if those people have fallen behind on their monthly payments. But for services used in the final 60 days of the grace period, an insurer seeking repayment can retroactively demand that doctors refund the cost of those services, according to the Texas Medical Association, a physician lobby group. Doctors say the legislation by Sheffield, a family practice physician, would allow them to explain that situation to patients in order to not get stuck with an unpaid bill. 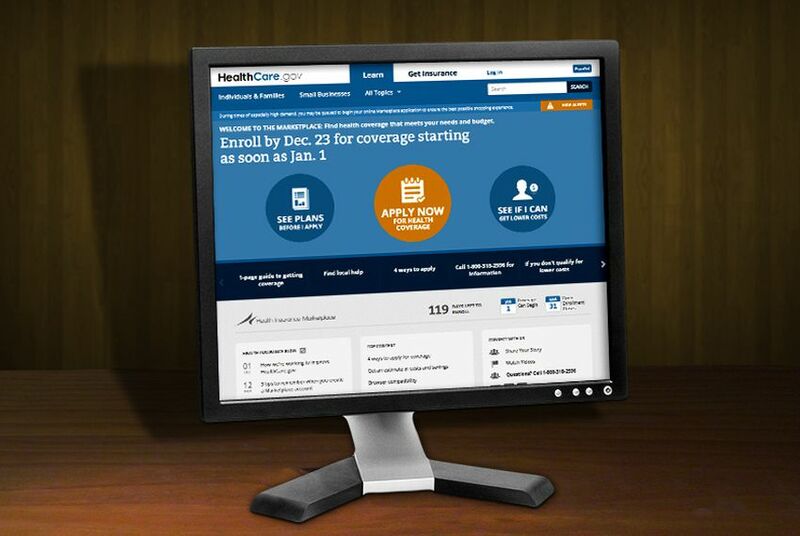 But critics wondered why the special designation was needed for people purchasing plans under the Affordable Care Act. About 85 percent of Texans who purchased health plans on the exchange received a federal subsidy to help pay for insurance under the law.